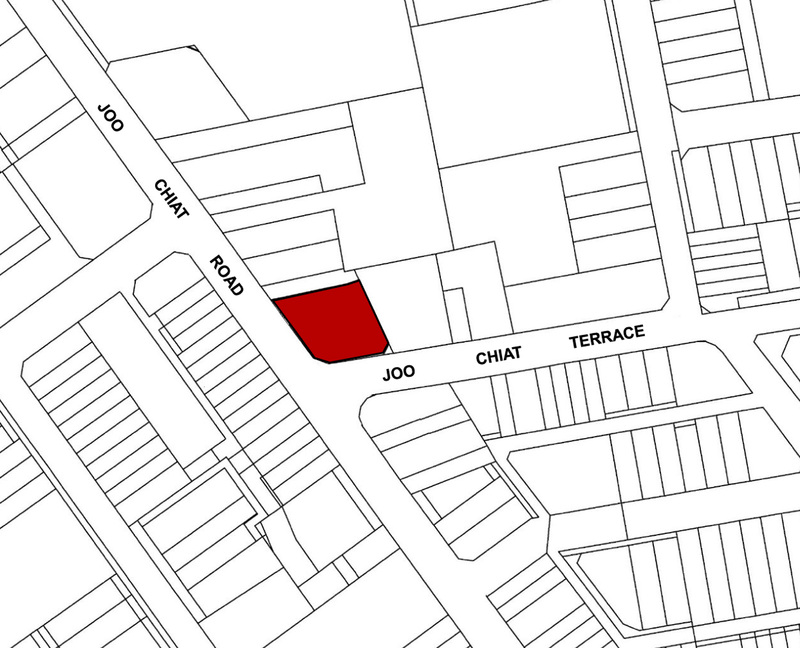 The Joo Chiat area, located to the east of Singapore, is a designated SECONDARY SETTLEMENT to be conserved by the Urban Redevelopment Authority of Singapore. The area was given conservation status on 23 July 1993. Our client who bought this property love the beauty of its heritage value despite its dilapidated state. They entrust it to us to bring it back to its former glory and upgrade its facility to meet the modern standard of living. 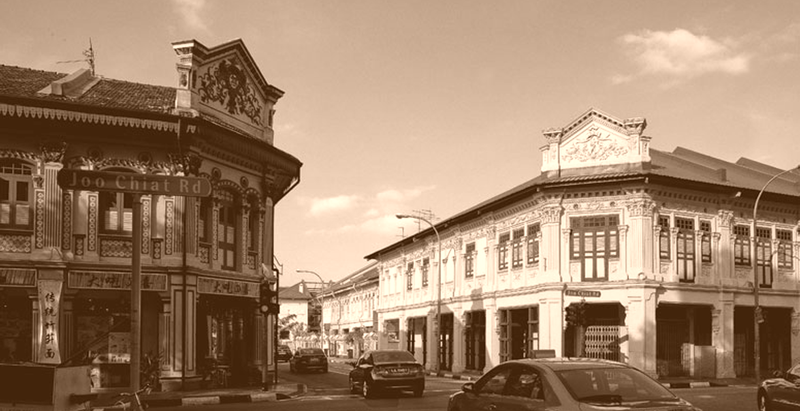 Joo Chiat Area is a secondary settlement developed on the fringe of the city center of Singapore after World War I, and have since established its own distinct identities which is easily recognizable by the people of Singapore. 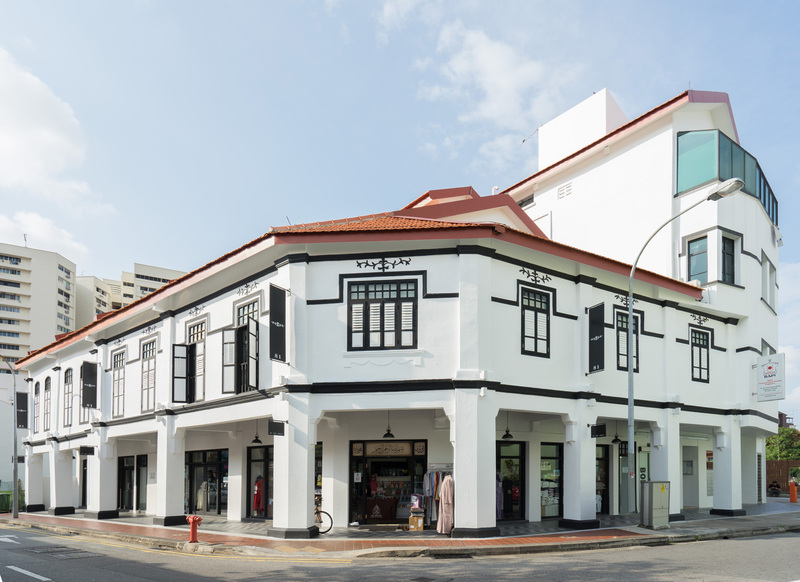 The architectural style of these shop-houses represent the evolution of Singapore urban development from 1910s to 1960s, a transitional period between the historical and modern era. The shop houses in this area is also known for its decorative and ornate façade that contributes to its unique character. House No. 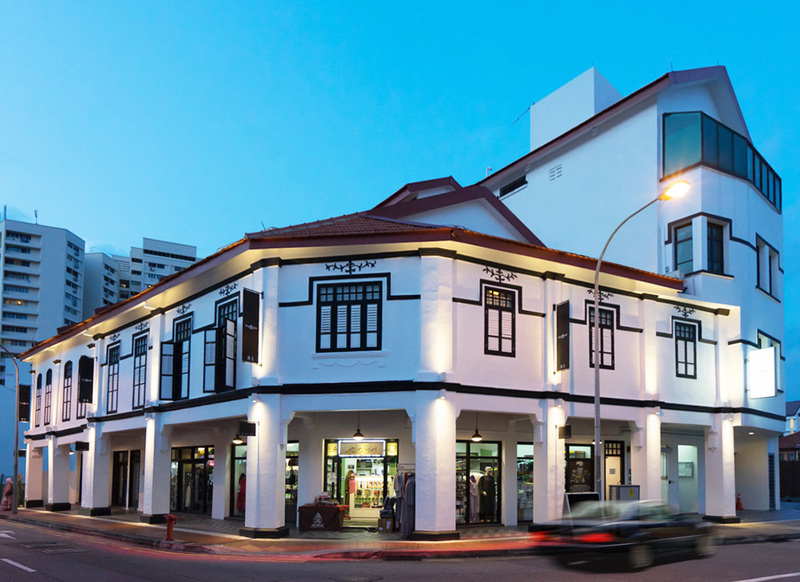 81 Joo Chiat Road belongs to the Transitional Shop-House Style. It is a row of shop-houses previously owned by individual owners living on the upper storey and operating business on the 1st storey. Fronting the main streets is a 2 storey architecture with a traditional (v-profile interlocking clay roof tile) pitch roof. A ‘Five-Foot way’ on the 1st storey, paved with unglazed ceramic clay colored tiles, provides shelter to people walking along the street and access to the shops. The 2nd storey façade is a collection of fenestrations of different proportion and architectural treatments. Our proposed restoration starts from the façade. To symbolize the unification of this row of shop-houses under 1 ownership, a deliberate choice of white base with black accentuation is effected onto the façade. Significant architectural elements such as fenestrations, cornices, footings and other decorative elements are painted black so as to stand out from the white base. The use of only black color also unifies the array of styles found in architectural elements. In the evening, up and down lighters are used to amplify the columns of the façade, providing the neighborhood a subtle glow for the street. The façade colour scheme is introduced into the interior, maintaining the consistency in design language. Introducing natural lighting is a most essential design element for modernizing the interior. The restoration guideline does not allow the removal/changing of the original opaque fenestrations, which prevents natural light penetration into the interior space. To modernize the interior and abide to the restoration guideline, a second layer of glass windows is introduced behind the original opaque fenestration. With the outer layer of fenestration permanently left opened and the inner layer providing the functional aspects of the modern window, the interior now floods with natural light. 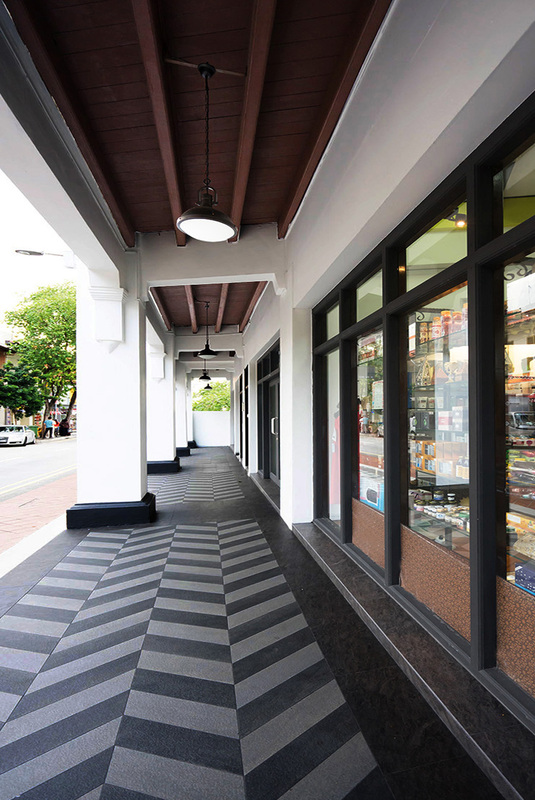 The Five-Foot way, originally paved with clay colored ceramic tiles, are replaced with herringbone patterned tiles which resembles the fabric pattern used by textile, a traditional trade Joo Chiat area is famous for.